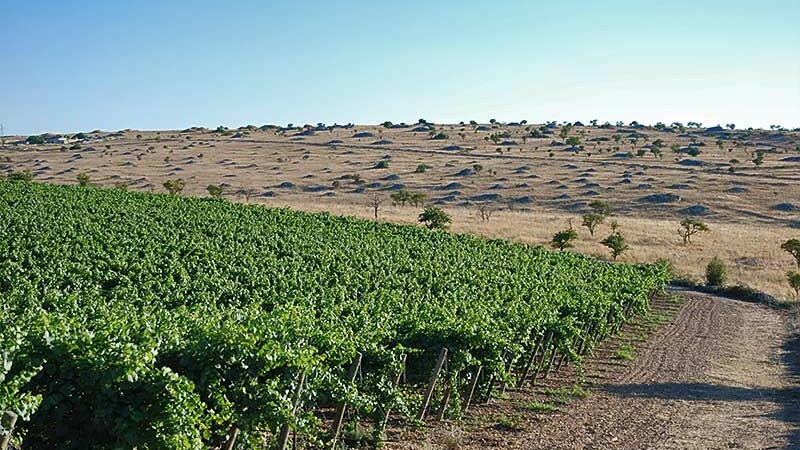 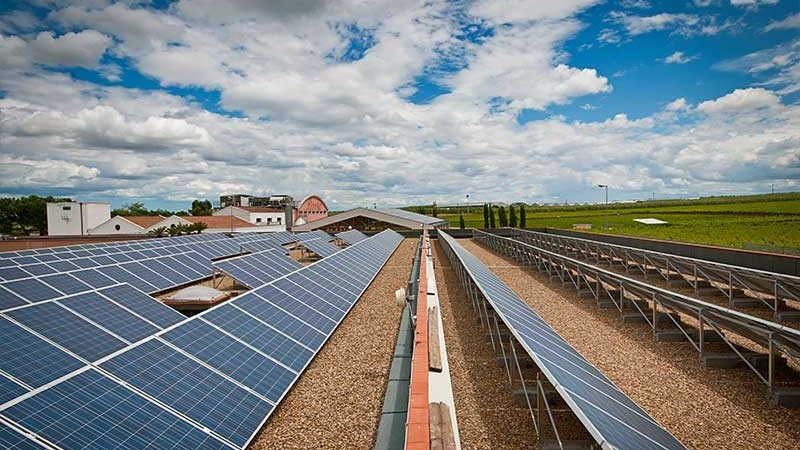 The de Corato family roots go deep into the agriculture of Puglia. 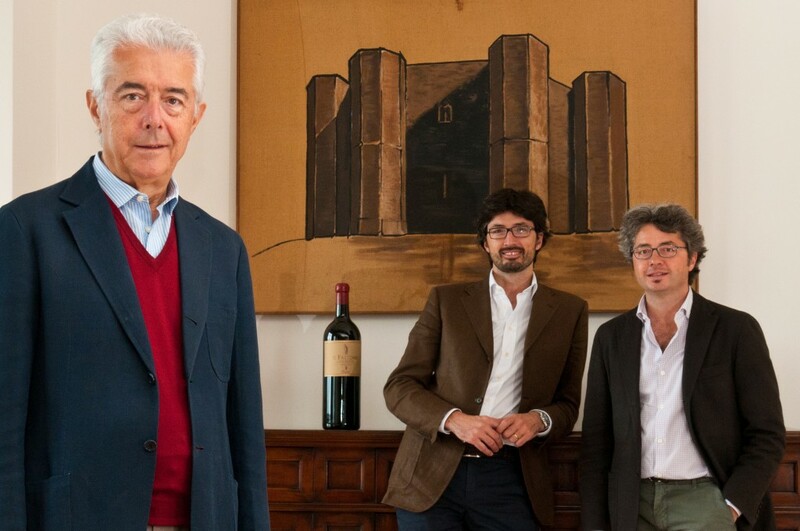 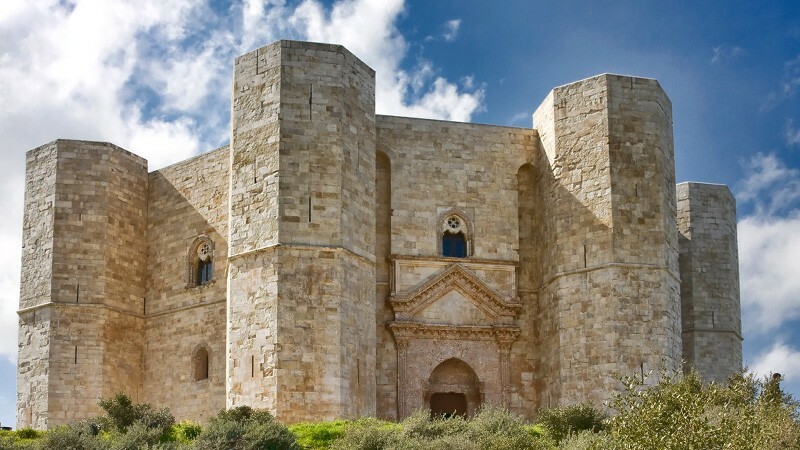 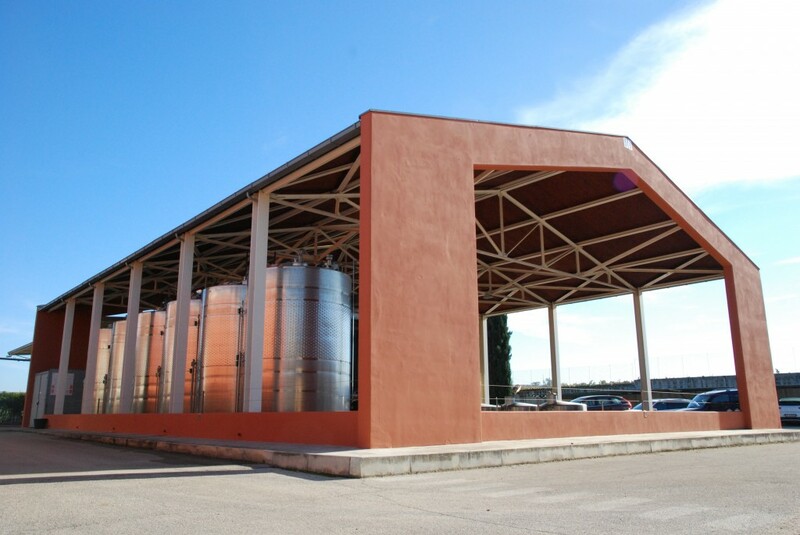 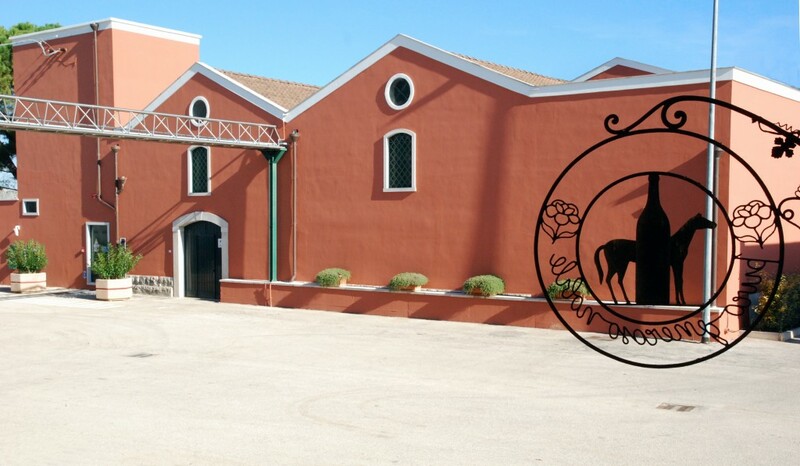 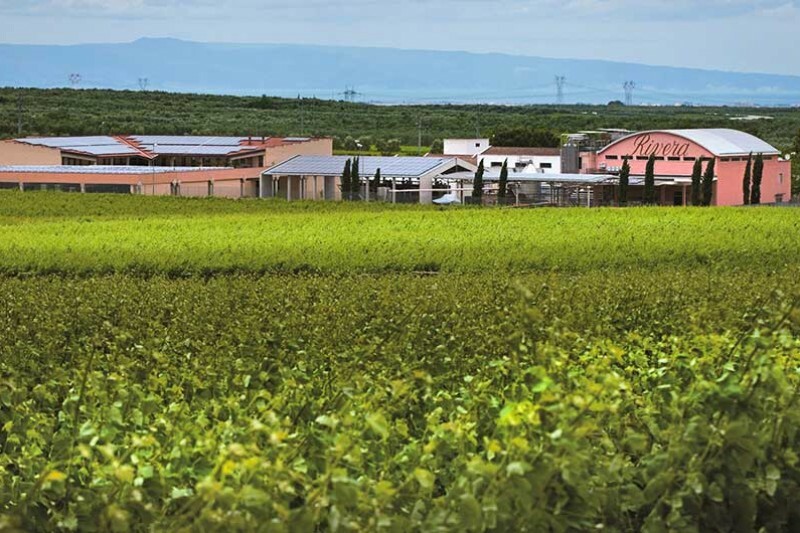 In the countryside of Andria, Sebastiano de Corato founded the Azienda Vinicola Rivera in the late 1940s, inspired by a vision of realising, and bringing to the world’s attention, the enormous viticultural potential of the Castel del Monte area. 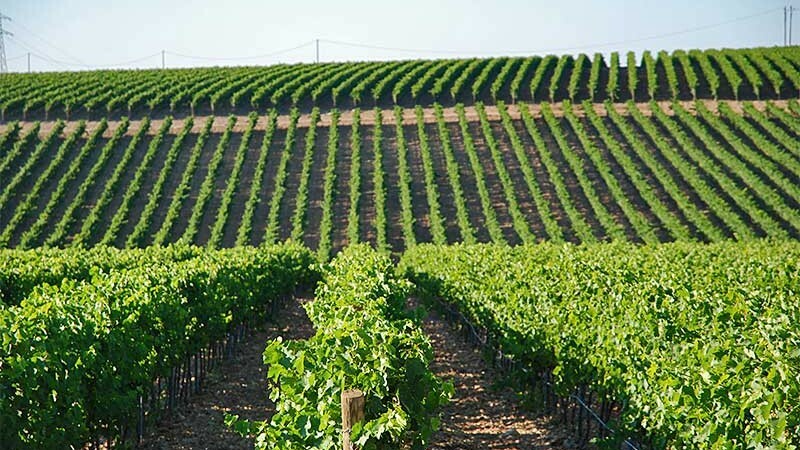 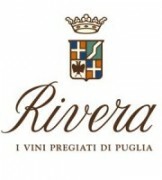 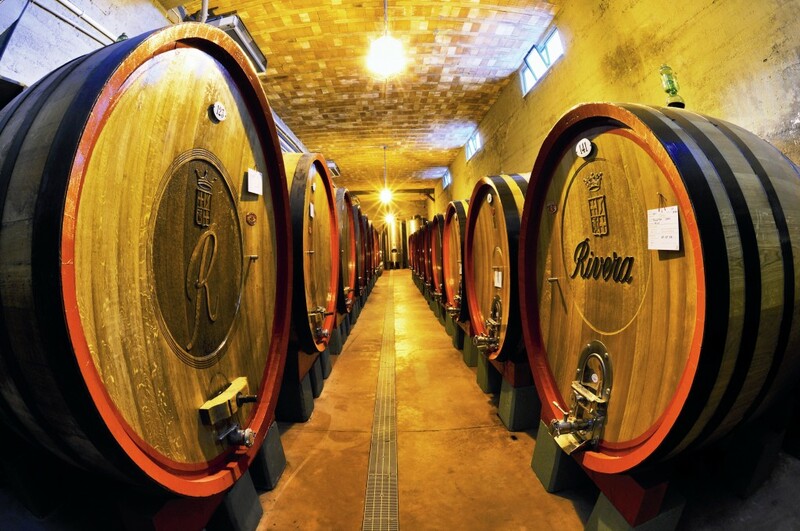 Widespread recognition quickly followed and since then Rivera, has become the benchmark of Puglia quality wine production and the force driving its rebirth, thanks also to innovations in both vineyards and winemaking introduced since the early 1980s by his son Carlo. 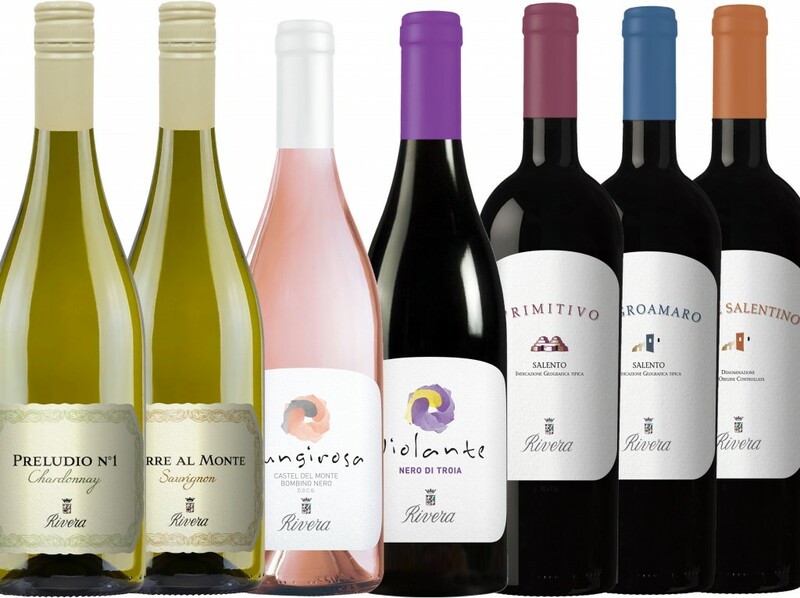 In early 2018, Rivera has introduced a complete packaging update for the entire portfolio.